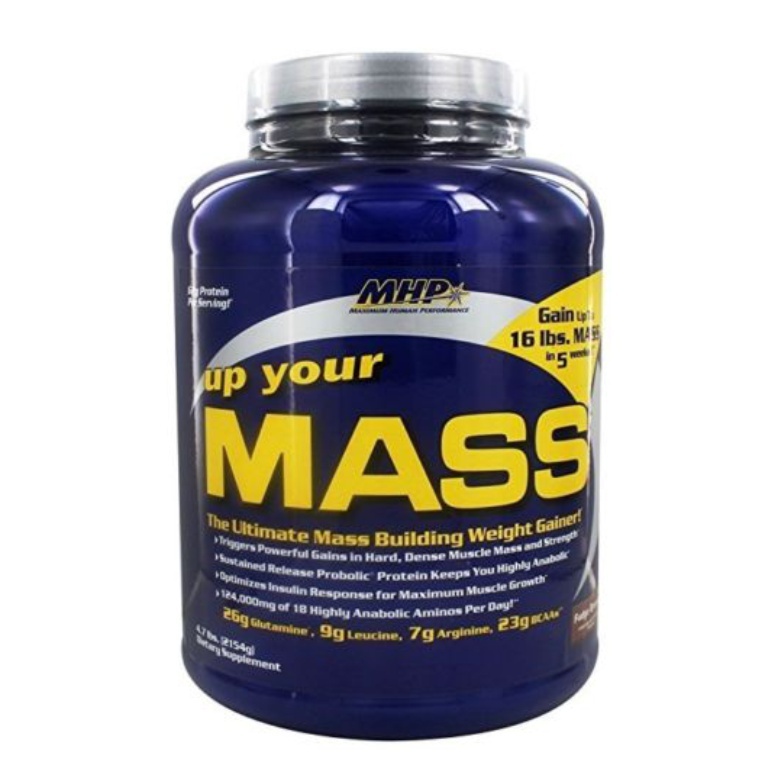 Up Your Mass Overview Reduced pricing for MHP’s Up Your Mass, a weight gainer for those looking for fast results. 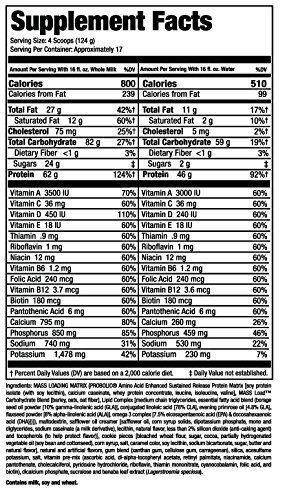 The 11 grams of fiber in Up Your Mass is a smart inclusion, since it helps spread out and slow down the absorption of this nutrient-dense formula. Up Your Mass’ high fiber content also helps protect against the bloating that occurs with low fiber gainers.Up Your Mass Description from MHP The Ultimate Mass Building Weight Gainer!MHP brings our most advanced mass packing technology to your nutritional program with UP YOUR MASS. UP YOUR MASS is so powerful, it can help pack up to 16 lbs. of mass onto the frame of the hardest gainer in just 5 weeks! 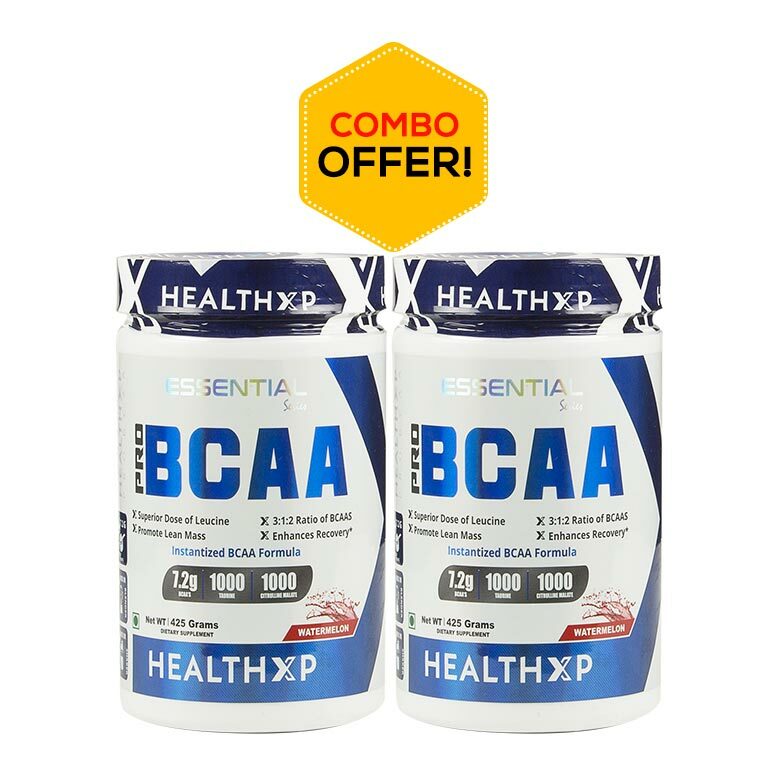 The superior quality and quantities of muscle building nutrients in UP YOUR MASS makes it the ideal weight gainer formula for bodybuilders and athletes. Tastes Great, Mixes Instantly! 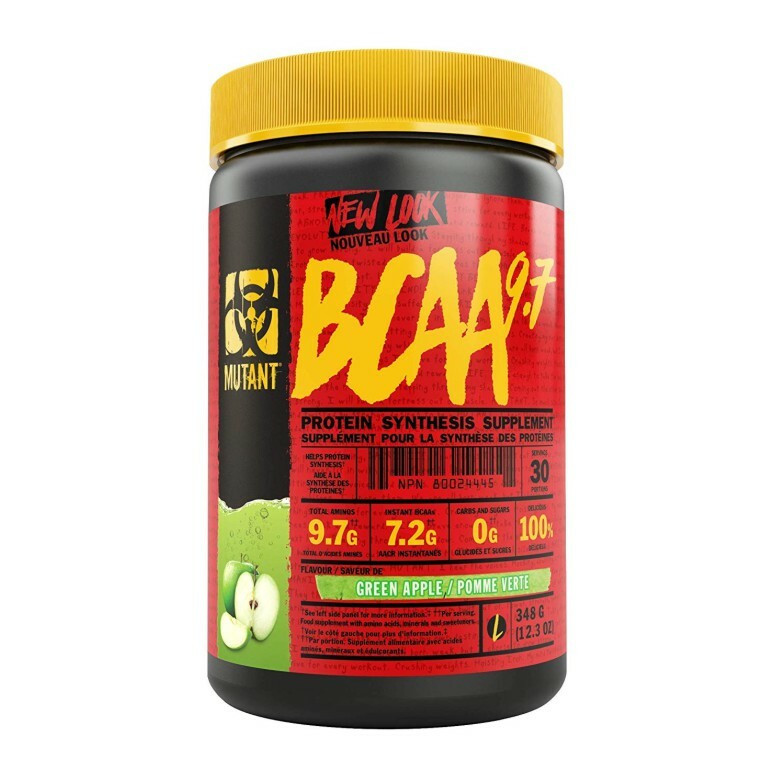 UP YOUR MASS is a high quality, great tasting weight gainer. 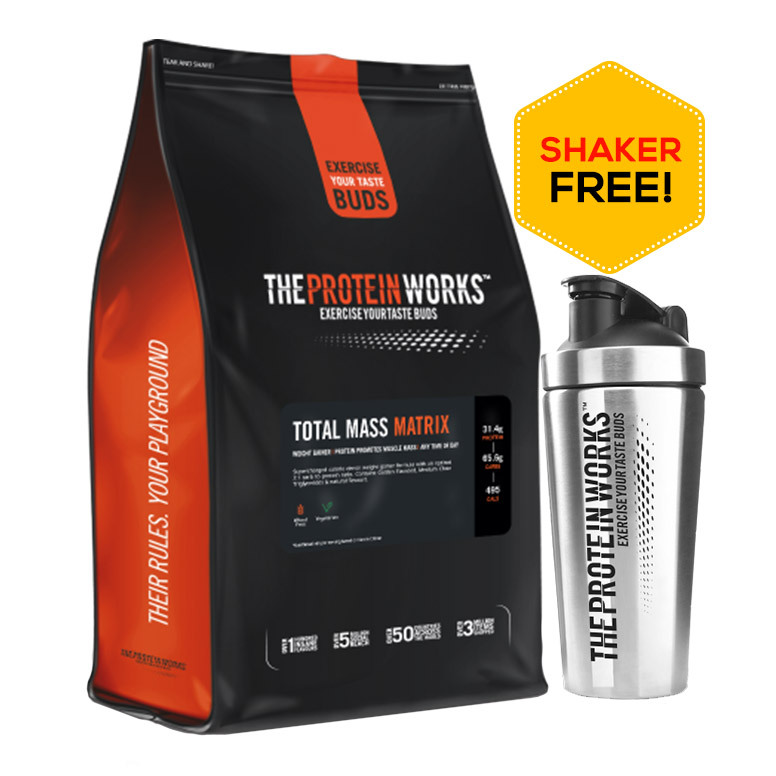 It mixes instantly in a shaker (no blender required) with water or milk so you can feed your muscles high-quality calories immediately after training and throughout the day! 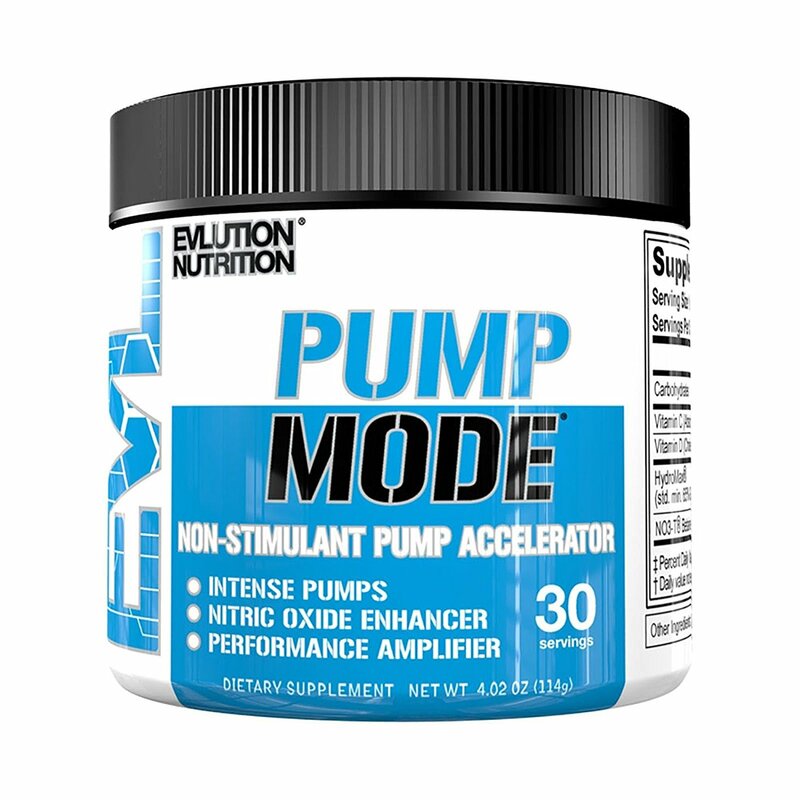 As a dietary supplement to support massive muscle growth and recovery, use one serving (4 scoops) mixed with 16 oz of whole milk or water twice a day.